This special 2 hour segment will focus on the commodities markets for Energies and Precious Metals. 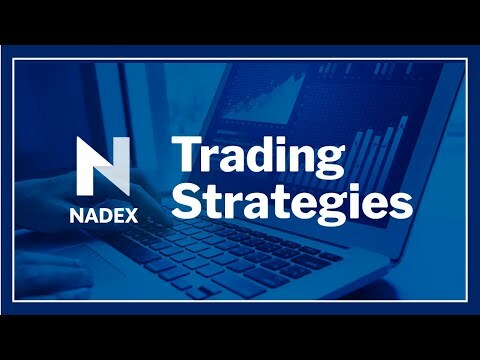 We'll discuss both the technical and fundamental aspects of a trading strategy specifically for some of these markets. Live charts and trade setups will be in focus to help participants identify the trading opportunities as they're presented on the charts. This is a great addition to the advanced strategy course to provide alternatives in identifying your strategy setups.